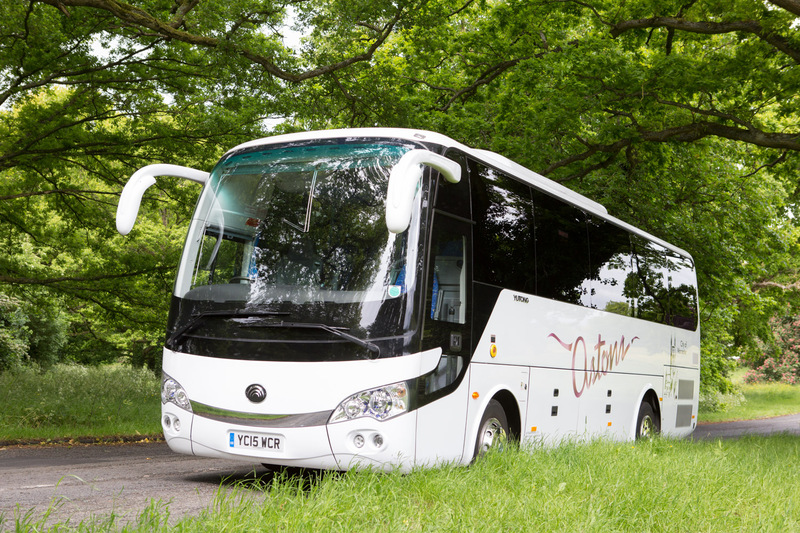 Astons Coaches offer Private Coach Hire for a wide range of groups and parties. Whatever the occasion our Sales Team will turn your travel request into a tailor made journey of comfort and ease. Airport Transfers made easy – Astons Coaches provide a door-to-door service taking all of the stress and worry out of your journey. Sit back and relax whilst we transport you straight to the airport terminal of your choice. Day Trips – Whether a group/club or a family gathering, Astons Coaches will take you to your chosen destination in style. Additional pick-ups/drop-offs can be accommodated as requested. Short Breaks – Extend your time away and we will drop off and pick up at the end of your break. Whether a large party requiring a full size coach or a handful of friends in a mini-bus, enjoy the journey with our professional drivers and plenty of luggage space. Christmas Parties – Take the hassle out of organising how everybody is going to get to and from your Christmas Party by hiring our coaches to transport you to your chosen venue. Nobody has to miss out and everybody can enjoy the evening safely! Choose Astons Coaches for ALL of your travel needs.